BIP stands for Biblicism Institute Post. 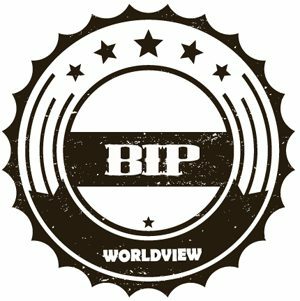 BIP Worldview strives to use common sense and wisdom to recalibrate the slanted views of the world with pithy and succinct posts. We have been fooled for too long by those with pernicious agendas who have no qualms about leading the world astray. Biblicism Institute is a non-profit organization.